Home / America A Nation of Heroes. Kneeling Soldier. 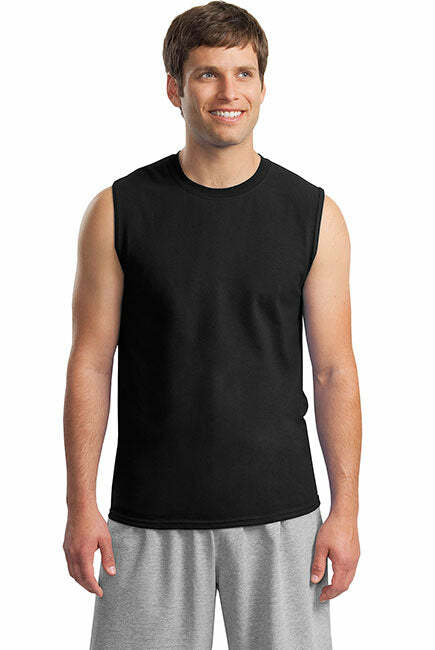 Gildan Men's Ultra Cotton Sleeveless T-Shirt. A patriotic sleeveless shirt to show pride in The US Military. Support the troops and look stylish. 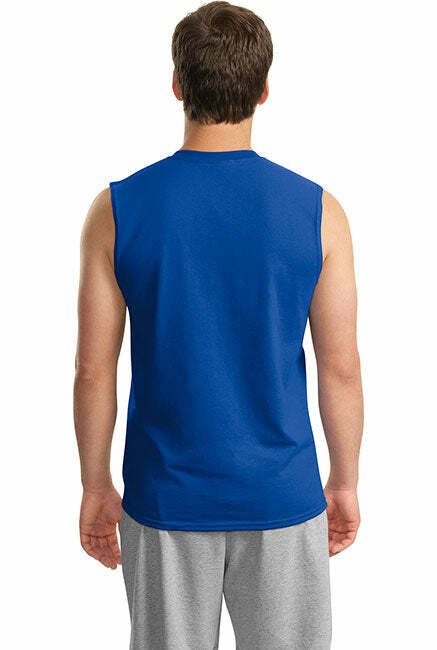 A patriotic sleeveless shirt to show pride in The US Military. Support the troops and look trendy.